1. Bhetki 2 KG This..
1. Hilsa 1 KG This ..
1. Katla 2 KG This ..
1. Koi 1 KG This it..
1. Mutton Mutton 1 ..
1. Pabda 1 KG This ..
1. Parse 1 KG This ..
1. 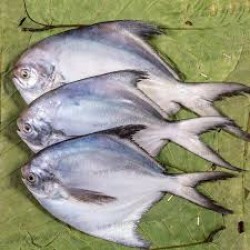 Pomfret 2 KG Thi..
1. Rui 2 Kg This it..
1. Topse 1 KG This ..